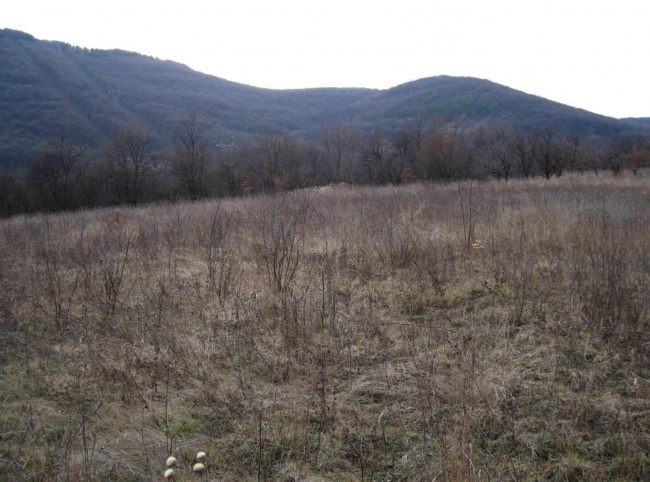 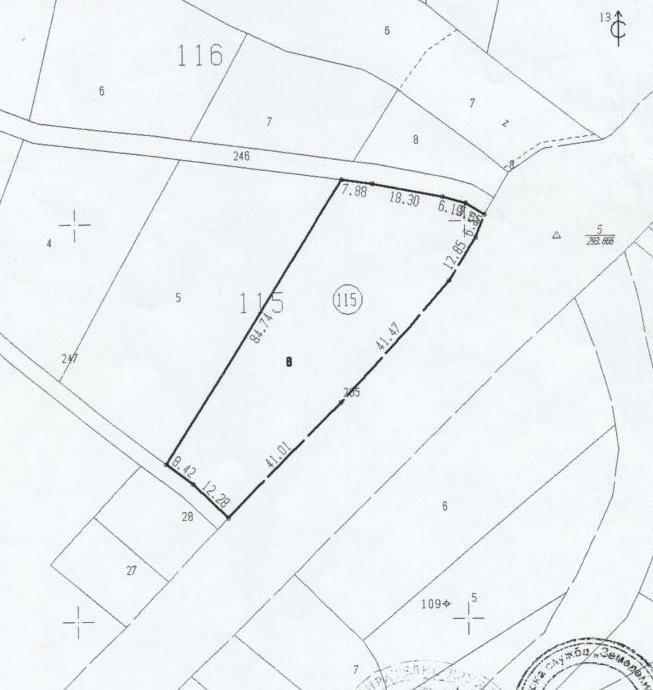 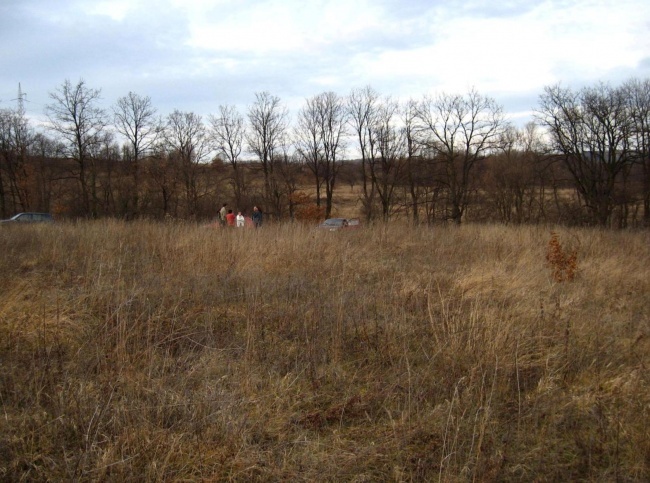 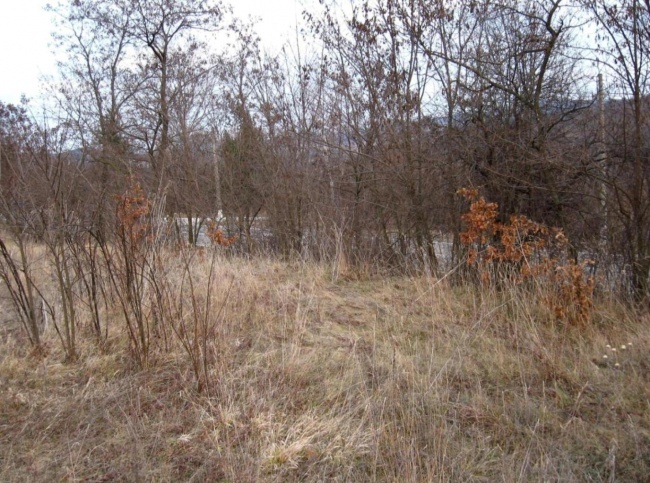 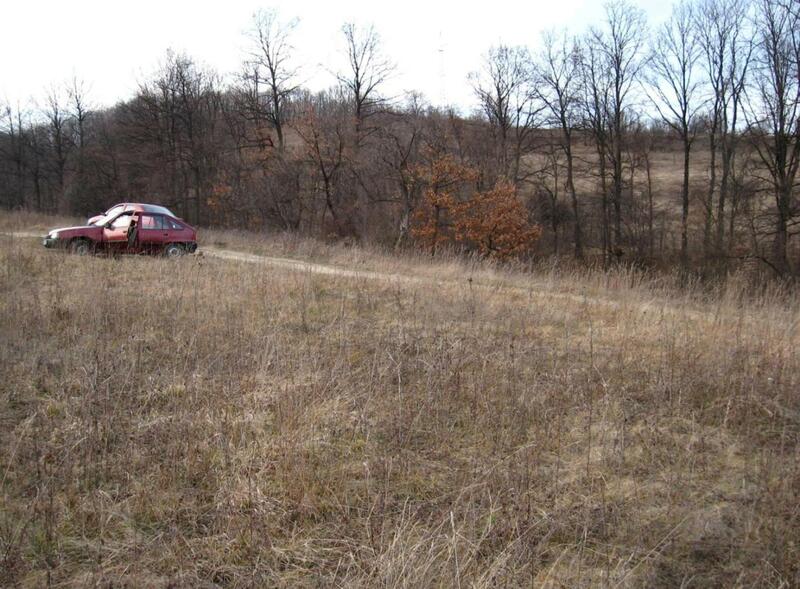 Offered for sale is a plot of land with a very attractive location. The land has a size of 2849 sq. 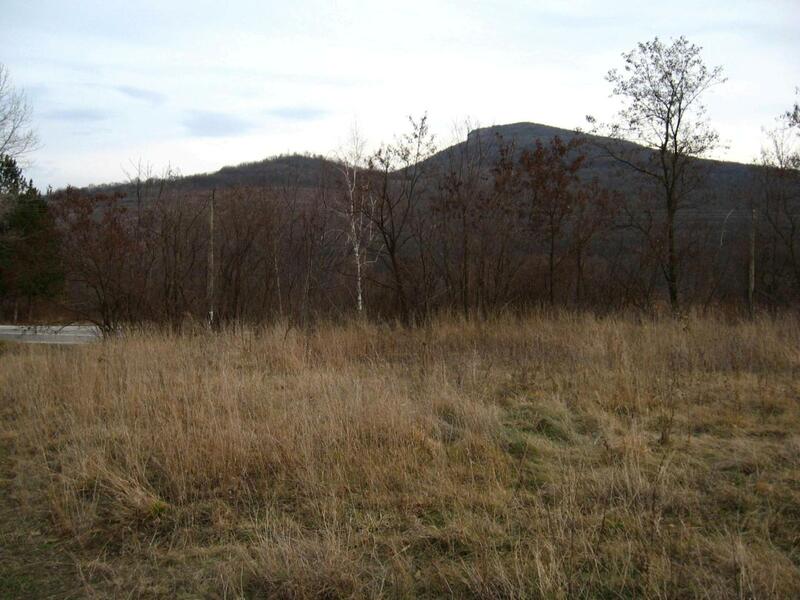 m. and faces (101 m) the international road E85 between the towns of Drayanovo and Gabrovo. 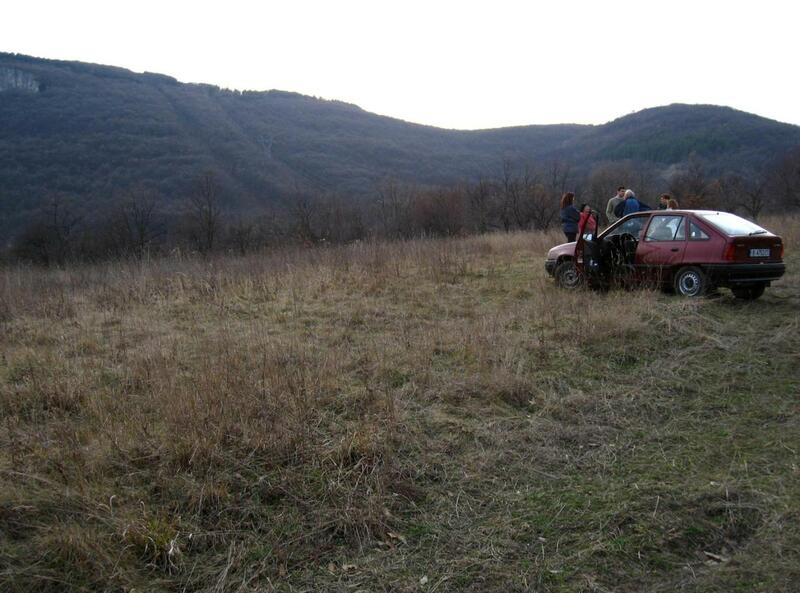 This is one of the main roads that connects northern and southern Bulgaria; It is also the main transit road passing through Bulgaria that connects Romania and Turkey. The famous Dryanovo Monastery is just 3 km away; The area is surrounded by centuries-old trees and forests as well as beautiful mountain peaks.